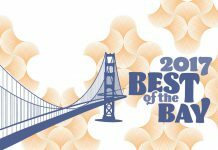 San Francisco Bay Guardian | VOTE NOW for BEST OF THE BAY 2016! The polls are open! 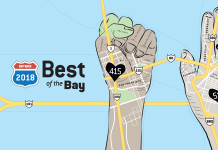 Vote now on our 41st Best of the Bay! Polls are open until through September 28, so spread the word! Categories include: City Living, Food and Drink, Arts and Entertainment, and Shopping. 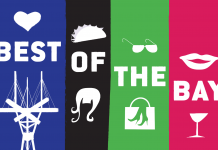 Winners will be announced in our deluxe Best of the Bay edition in October!